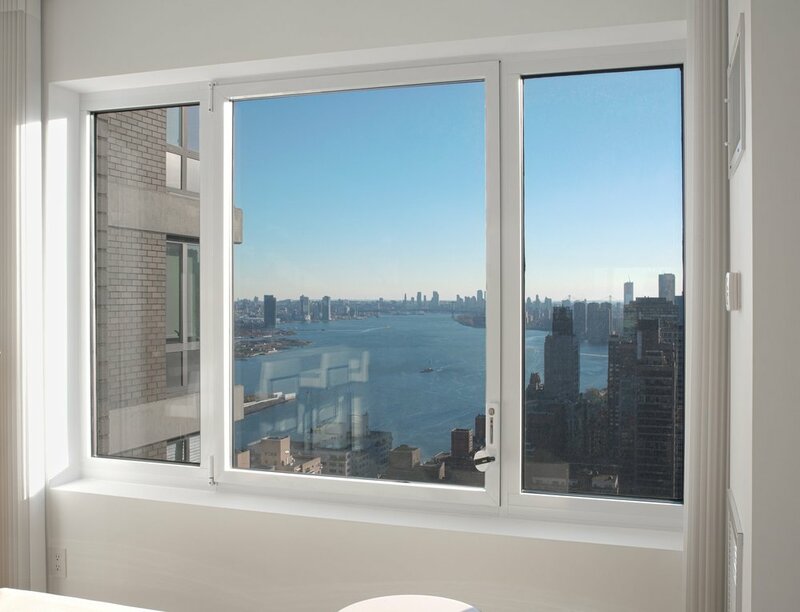 A cousin of our Series 500 Tilt & Turn, the Series 1200 takes an already great window and optimizes it to near perfection. Utilizing state-of-the-art crank handle hardware, the Series 1200 is capable of operating very large windows with ADA-friendly efficiency. This allows for ultra heavy windows to keep out the noisy street sounds. The 1200 achieves maximal operation due to its high performing hardware system. 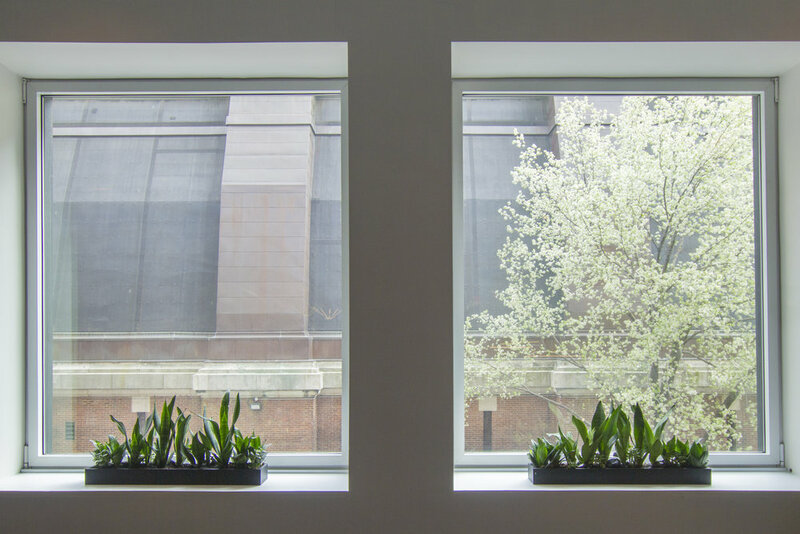 It also has a modulating operability feature that allows residents to open - and keep open - the window however little or much they want to.